Charles Marvin "Charlie" Green Jr., better known as Angry Grandpa or AGP, is an American Internet personality. 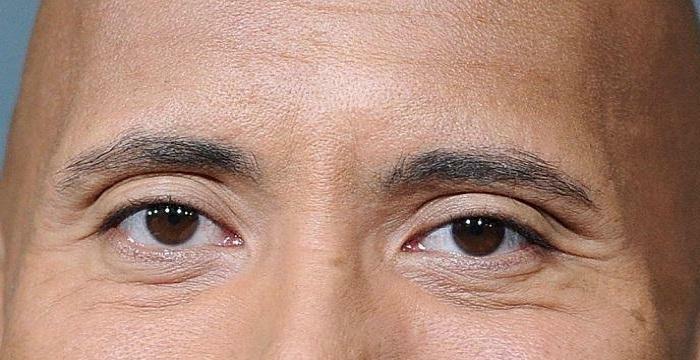 Let's take a look at his childhood, family, personal life, net worth, age, and some fun facts. 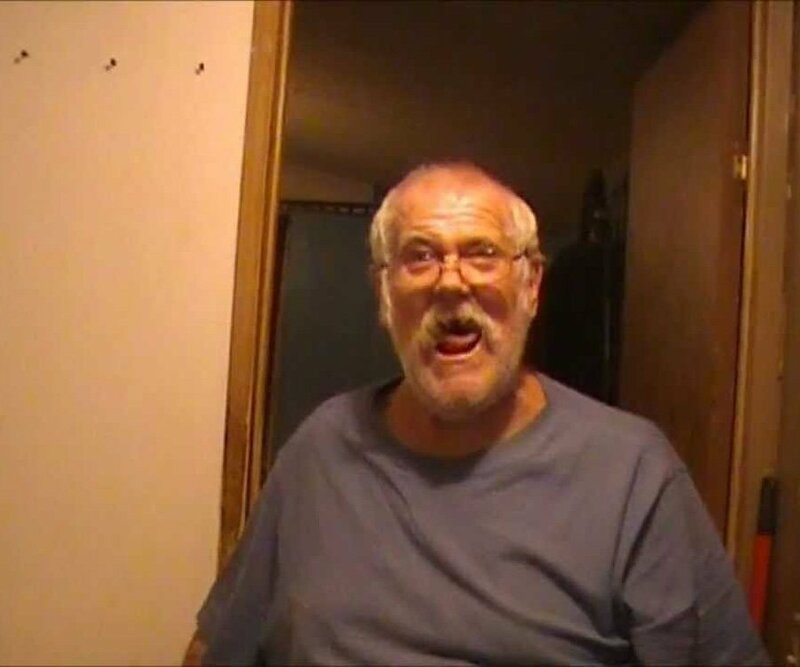 father: Charles M. Green Sr.
Charles Marvin "Charlie" Green Jr., better known as Angry Grandpa or AGP, is an American Internet personality. Internet has a place for everyone in this world and Angry Grandpa Charles Marvin Jr. is proof of this. Closing in on 70, this man has found his very special place in the hearts of the young and old through videos of his angry rants, stormy monologues and crazy acts. His YouTube channel ‘’TheAngryGrandpaShow’ has over 3 million subscribers who tune in regularly to see his latest doings on the channel. His channel regularly features his family and friends, and they are no less popular than the grandpa himself. He calls his fans Grandpa’s Army and the youngsters among them youngins. He has close to 250K subscribers in Twitter but isn’t active on Instagram. He loves cooking, is a typical example of how the American aged people lead their lives, their problems and a glimpse of their loneliness. Angry Grandpa is a shining example to his fellow geriatrics, about how they can harness the power of internet to fill up the void in their lives and be popular despite their quirks. Charlie posted his first video up way back in 2010, just when the joys of YouTube started spreading. He was this visionary who recognized the potential of the internet quite early on. From the very first video, he established his trademark with this angry rant against YouTube which took down his original video on the grounds of inappropriate language. The next few videos followed Charlie in his day-to-day activities like cooking, watching movies, driving around in his car. Out of these mundane activities he dug out the viewer’s time-worthy short videos where he fails word-association games, digging stuff up from neighbor’s trash and even trying and failing in successfully experiencing banned substances. There was a video about his family celebrating his birthday, him with his pet cat and even raging against his wife. Gradually, Charlie gave into the fad of doing pranks and that soon became his favorite thing. 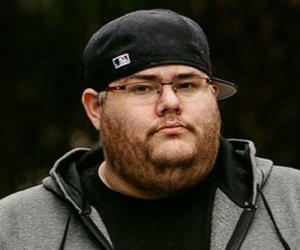 He also used to make regular rant videos against Justin Beiber and even gave precious reactions against all those hate comments he has received like a boss. Almost always the man behind the camera is his younger son Michael, who often plans and executes hilarious pranks on grandpa himself. Once when grandpa was having a yard sale, Michael provoked one of his angry outbreaks by calling the stuff trash repeatedly, which seem to irritate grandpa a lot! In one of the most popular videos on the channel, Michael tried to surprise grandpa by jumping out of the tub and throwing a bag of flour on him, but grandpa outsmarted him and threw a jar of pickle juice on him and christened him with the name PICKLEBOY, a name that has stuck to him ever since. Even his girlfriend, Bridgette Nicole West, has been named PickleGirl keeping it in tandem with Michael’s. The most popular video of the channel is classic angry grandpa stuff with him shattering Michaels’s coffee table along with a relatively new PS4 console! It is understandable since he expected Michael to come over and help him bake Christmas cookies which he evidently failed to do. The video so far has about 28 million views! Apart from the original YouTube channel, Charlie runs a second one called Grandpa’s Corner. In Grandpa’s Corner, Charlie mostly posts vlogs and also hosts a Mailbox Monday segment where he opens fan mail every Monday and personally addresses them. There is hardly any angry rant in this channel which has about 750K subscribers till date. 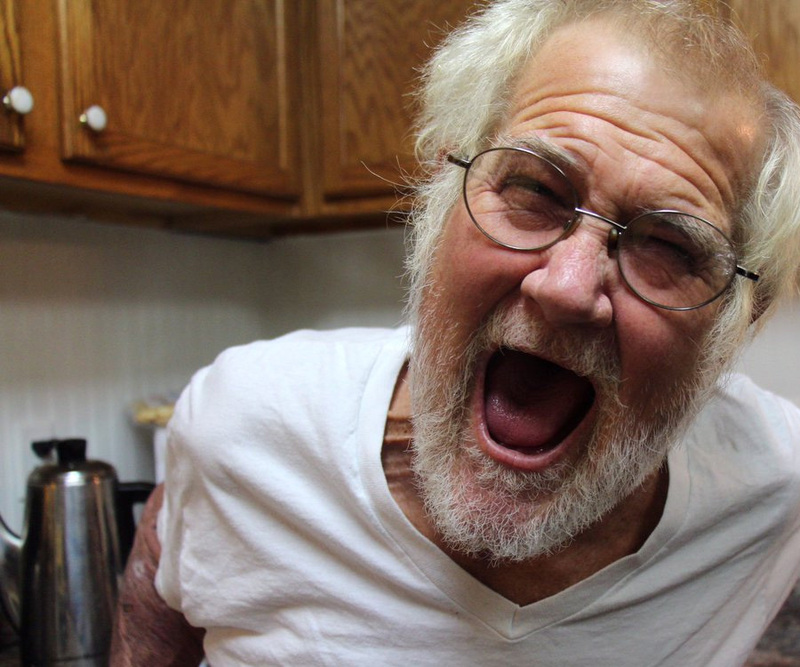 So much is his charismatic personality that angry grandpa has been featured in several top-rated television talk shows and internet pages including, Dr. Drew, MTV's Pranked, TruTV's Most Shocking, Rude Tube, and Break.com respectively. 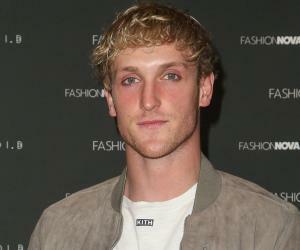 His videos have been featured in other YouTube channels such as Ray William Johnson's. Some of the videos on the channel have more than 15 million views, converting the channel into a humongous source of income for the retired firefighter. It is estimated that from the channel alone, Angry Grandpa’s earnings are in the range of 1 million dollars. Apart from the earnings from YouTube, he has endorsements and product feature deals, and has recently branched out into the field of merchandising, taking his net worth to a whopping 2 million dollars in 2017. Grandpa’s reaction to all the things in life comes off as this bitter old man who has seen it all and is just waiting for the end. He is rude, he is loud and he is destructive. But somehow he brings all of these character flaws into a circle that tells a story of vulnerability as well. The two videos in his channel are true testament to this statement. The first is when his son Michael reveals to grandpa of his new home and the second when he reveals that he has gotten grandpa his dream car. The display of emotions is simple heart-touching and is sure to melt the viewer’s hearts. Michael and his dad share a very special relationship which is very much evident from the videos. They would prank each other constantly and grandpa would scream his head off over Michael for his comments. Yet it is Michael who is responsible for turning his father into the internet celebrity that he is and is very much keen on fulfilling his dreams and aspirations. Charles was born and raised in Charleston, South Carolina in the vicinity of the Sherwood Forest. He worked as a firefighter for The North Charleston Fire Department. Apart from that he has also worked in various other jobs such as working as a maintenance man and even owned small businesses. He has 4 children - 2 sons and 2 daughters and a total of 6 grandchildren. He separated from his wife Tina Marie in 2012. Charles is currently suffering from Bipolar Disorder and is taking regular medication. He has also suffered from Hernia for which he had to have a surgery. In February 2017, in a video it was announced that Charles was detected with skin cancer. His channel came out with the statement and also announced that despite everything, they will continue to keep putting up videos. The kept their promise and have been posting regular updates regarding the status of his illness on the channel.